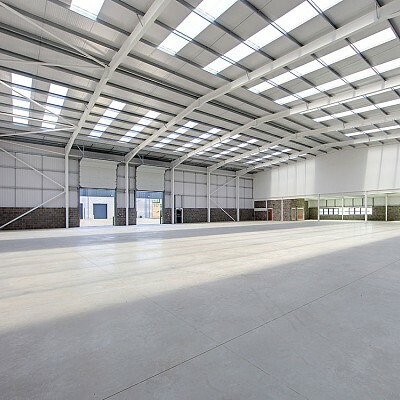 Up to 29,175 sq. ft.
Egham Business Park offers cutting edge, energy saving technologies to reduce carbon emissions by 25% (over a 2010 building). 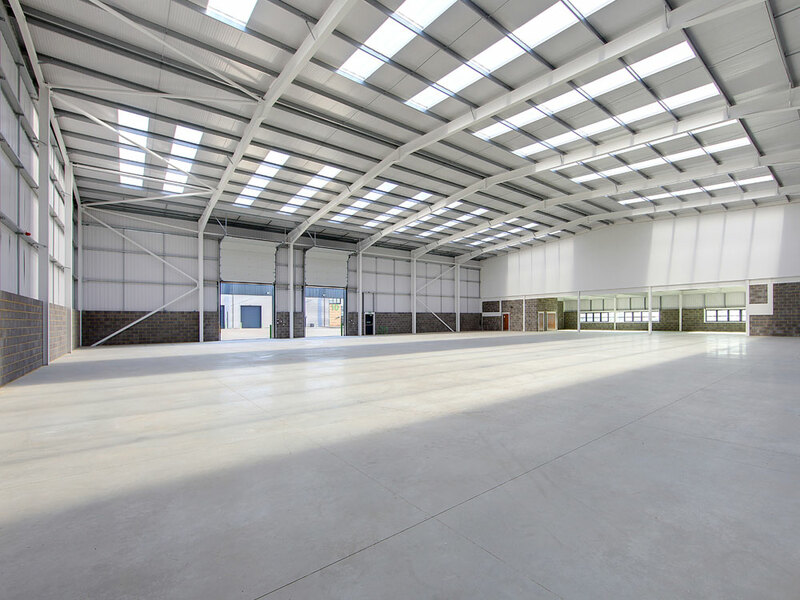 Located at the entrance to Thorpe Industrial Estate, an established industrial area which has attracted a vareity of industrial, trade counter and warehouse companies, Egham Business Park is an exciting new multi-let scheme.